Understanding child care regulations and who regulates child care programs can be confusing. 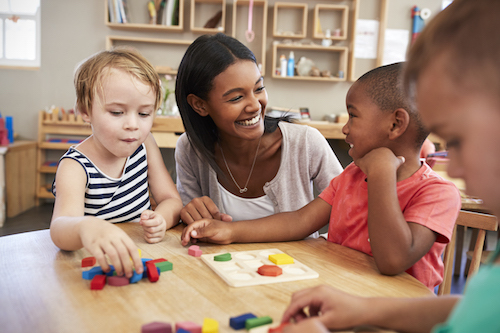 Click on the options below to learn more about child care licensing regulations and other standards that may apply to child care programs. A child care license shows that a program has met the state standards for operating a child care program. Licensing covers standards such as health and safety, safe sleep practices, caregiver to child ratios, group size, food preparation and serving, staff training requirements, sanitation, emergency preparedness plans, and background checks for staff. Each state has different licensing standards. Ask about your state’s licensing standards by checking with your local Child Care Resource and Referral (CCR&R) agency. Search here for your CCR&R. 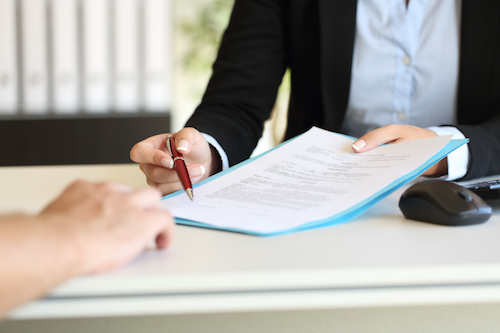 It is important to verify that your provider has met these requirements. Who licenses child care programs? Each state has an agency that issues child care licenses. They are responsible for inspecting the programs to make sure licensing standards are met. Licensed programs are inspected regularly to make sure they are complying with regulations. Your licensing office can tell you how often child care programs in your state are inspected. Learn how to contact your licensing office by clicking on the State by State Resource Map. How does a program become licensed? Providers must complete an application for a child care license. Staff must complete a background check that is required by the state. Most programs must receive an inspection to prove they meet the state’s requirements for health and safety in child care. Some states may also require that staff meet certain educational levels. To learn more on how programs become licensed, contact your state licensing office. Do all child care programs need a license to legally operate? Not all child care programs are required to have a license. To find out if a program is required to be licensed, contact your state licensing office. Child Care Centers usually are required to be licensed. However, there are some exceptions to this. In some states, programs with a religious affiliation may not be required to have a license. Family Child Care Homes may or may not be required to have a license, depending on the size of the program. School-Age Programs may not be required to have a license for child care if they are operated on school grounds by school personnel. Child care licenses are usually posted in a visible location. You can also ask your child care program to see a copy of their license. What are the benefits to choosing licensed child care? Click here to view child care checklists to learn more about questions to ask your child care provider. How do I contact my state’s licensing office? To learn more about licensing requirements in your state, contact your state’s child care licensing office. To find contact information for your licensing office, click on our State by State Resource Map. Some child care programs reach higher levels of quality by becoming accredited by a national accrediting body. Achieving accreditation is a voluntary process for child care providers. Programs that choose to become accredited have to show they meet certain requirements above state licensing requirements. You can ask your local CCR&R agency if your child’s program has reached this level. There are several national organizations that accredit child care programs. 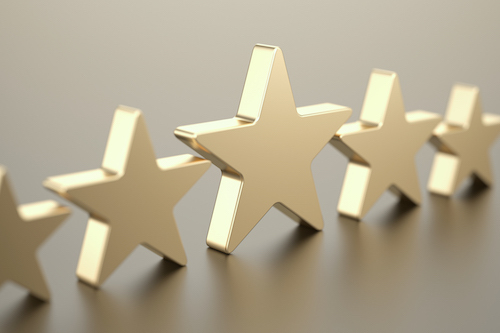 The National Association for the Education of Young Children (NAEYC) and the National Association for Family Child Care (NAFCC) are the two most common child care accrediting organizations. In some states, QRIS is mandatory for licensed child care providers or for programs that receive state subsidies. In other states, QRIS is voluntary. Learn more about QRIS and find out if your state offers quality ratings by clicking on the State by State Resource Map. 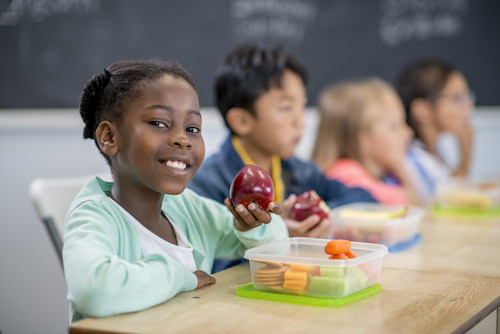 The Child and Adult Care Food Program (CACFP) helps qualified child care providers serve healthy and nutritious meals and snacks to children in their care. CACFP reimburses child care providers for a portion of the costs for eligible meals and snacks served, depending on the income status of the families. Child care programs voluntarily can choose to participate in this program. The CACFP sponsor in your state will provide training and oversight to child care programs to make sure they are in compliance with all federal and state rules that regulate the CACFP. Have a child care license or approval to provide child care services. Follow requirements for meal planning and preparing food. Keep careful records of all meals and snacks served to children. Participate in unannounced onsite monitoring visits each year.